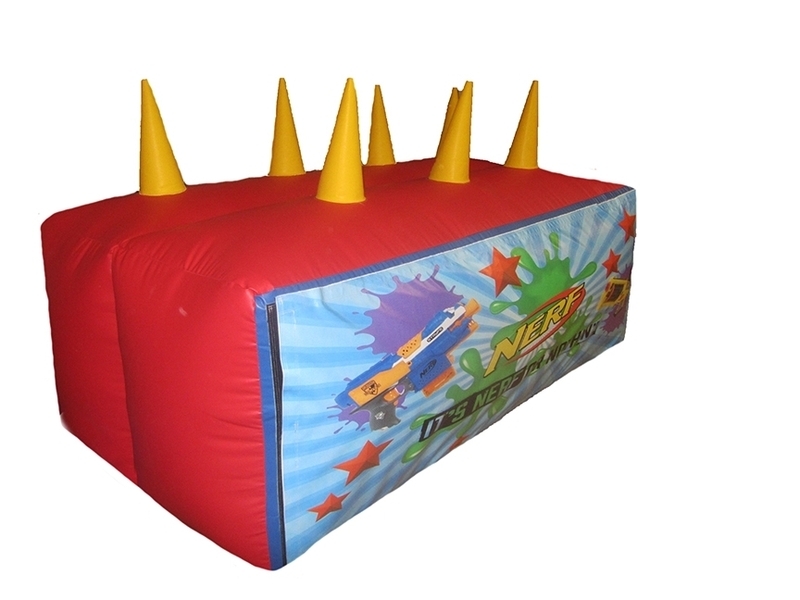 Very Popular Inflatable Nerf Target for Sale. 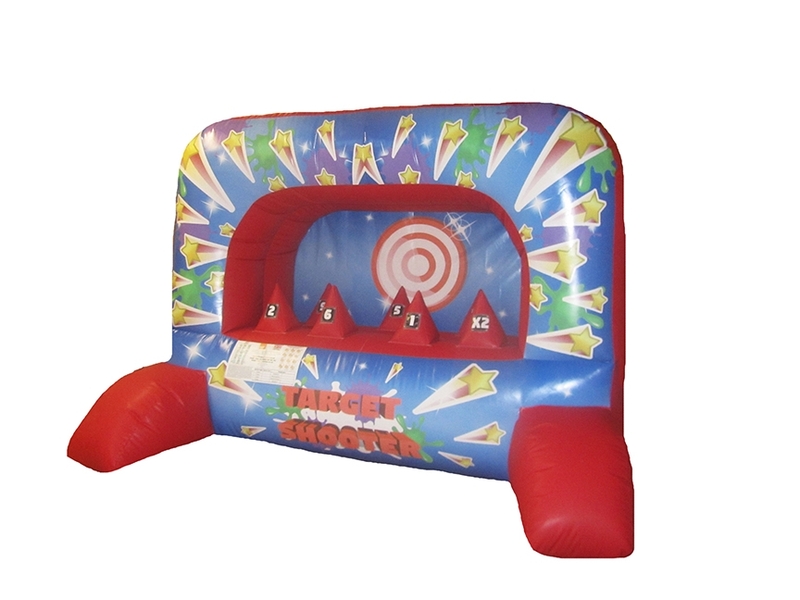 A fun Inflatable girl which is appealing to both boys and girls and the aim of the game is to balance soft play balls over the air shoots and the player has to shoot the ball off. 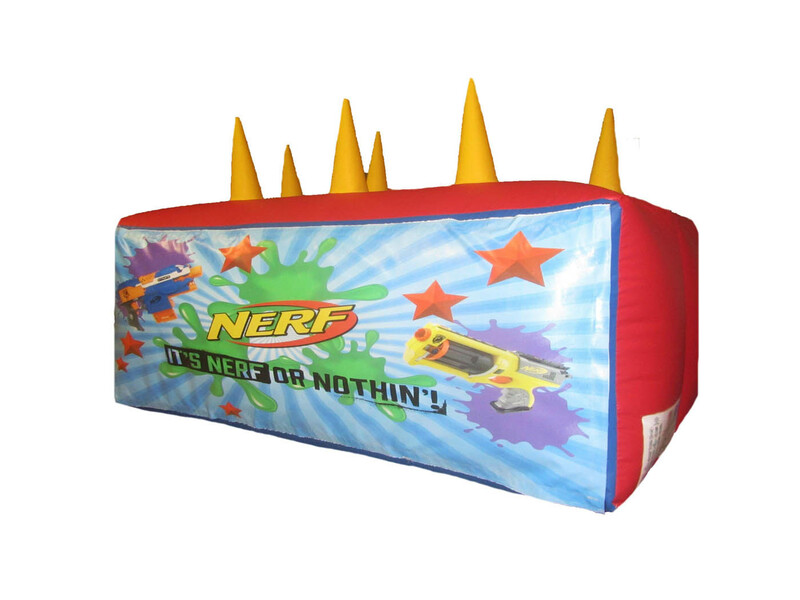 Nerf Guns are not included and need to be purchased. 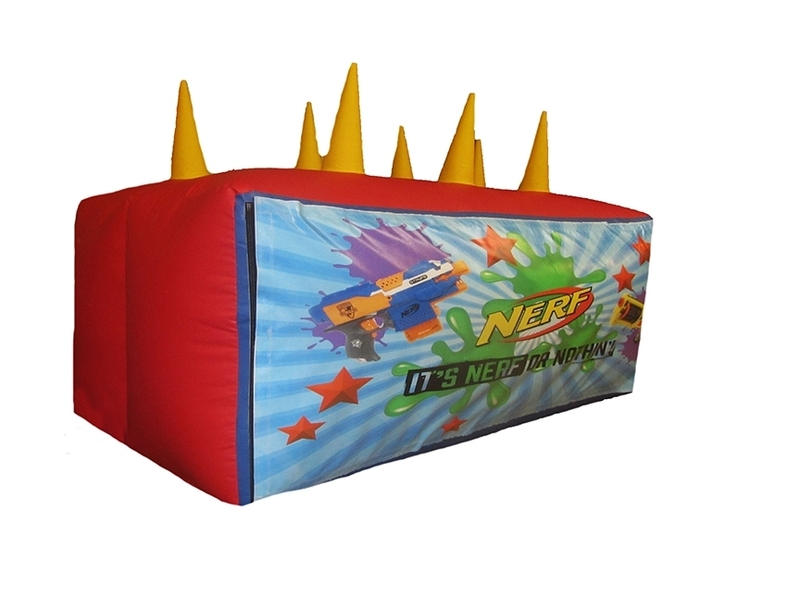 This inflatable has been manufactured using top quality 610gsm PVC with a cape grain finish and has been finished with vibrant digitally printed themed artwork. 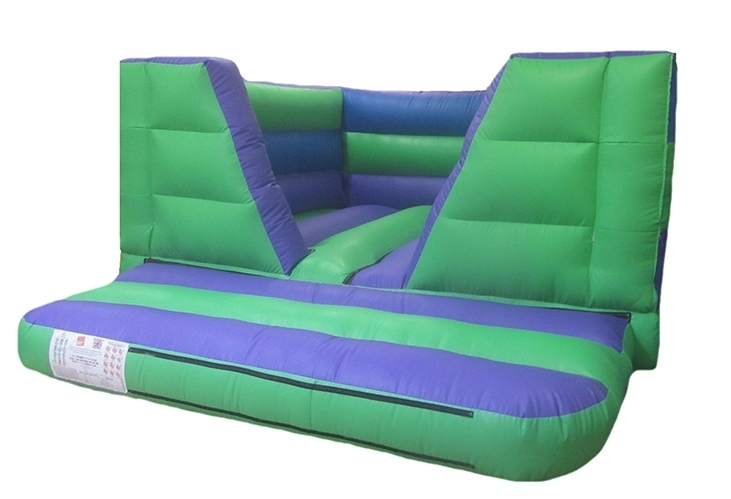 All inflatables can be upgraded to glossy material if required so please do not hesitate to ask. 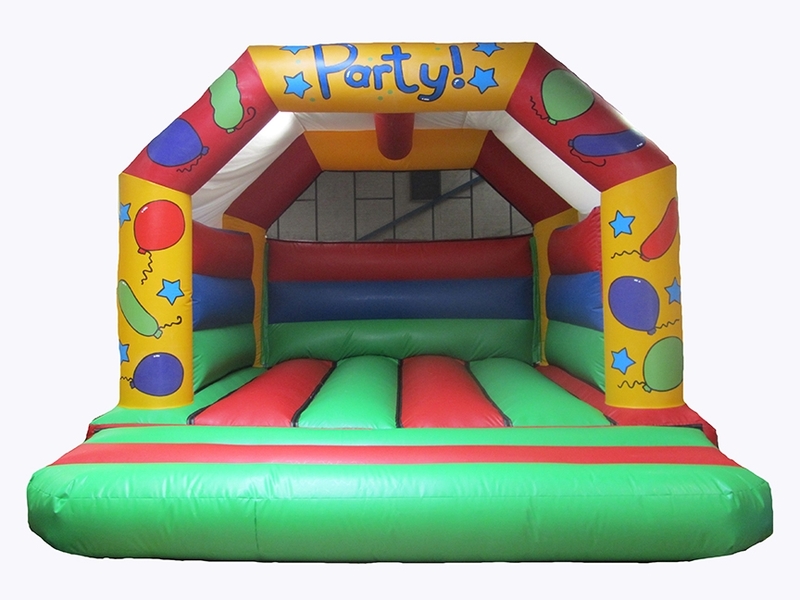 We have a UK factory dedicated to manufacturing bouncy castles and inflatables for all customers. 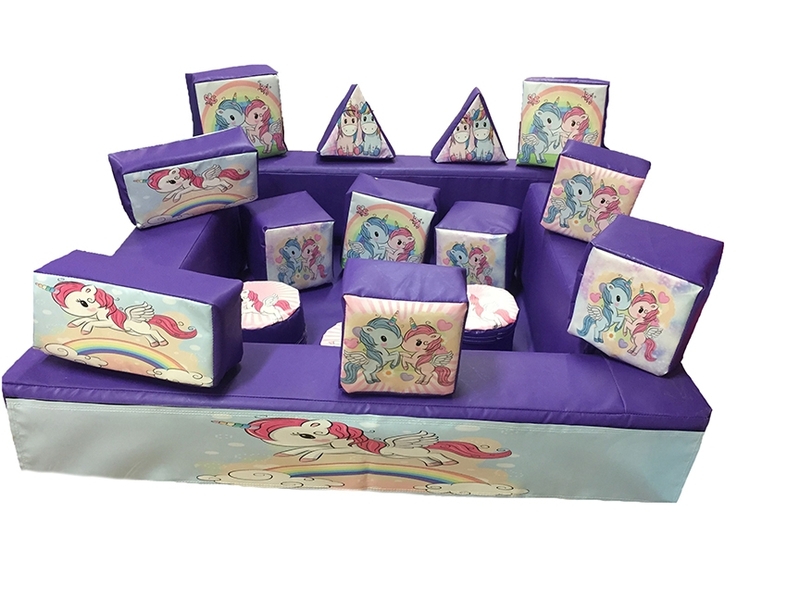 Please feel free to browse our stock items though to see if there is something available for next day delivery.